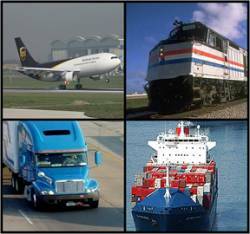 Following a difficult 2009, the precision GNSS market is moving into a new period of sustained growth, resulting in a near doubling of shipments and revenues by 2016, according to recently completed study by ABI Research. 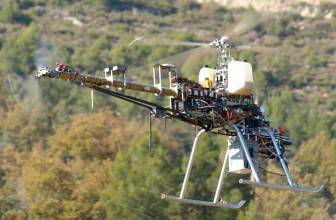 Precision GNSS manufacturers have traditionally built their reputation in surveying. However, markets such as agriculture, construction, aviation, GIS mapping, and military are all forecast to grow strongly, according to the Oyster Bay, New York–based company’s report “High Precision GNSS Markets and Systems.” The market is also expanding rapidly into new regions. 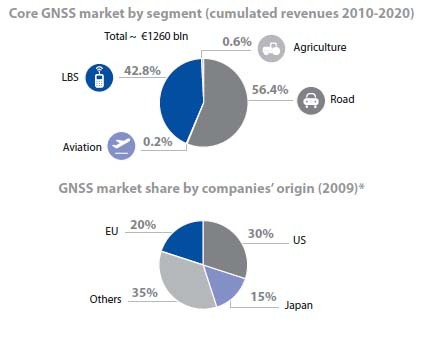 China was regarded as the second-largest market for GNSS receivers in 2010, a market that essentially didn’t exist 10 years ago. Connolly noted in particular growth based on advances in real-time kinematic (RTK) techniques, continuously operating reference stations (CORS), and non-GPS terrestrial services including LocataTech, as well as continuing development of the systems themselves: GPS, GLONASS, Compass, and Galileo. 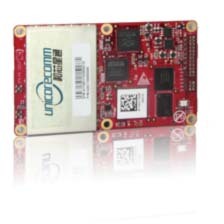 “GNSS receiver manufacturers are increasingly moving to firmware upgrades to support these technologies in a cost effective way for users,” Connolly said. With the cost of hardware OEM equipment set to fall sharply, companies hope to generate increasing revenues from software, firmware upgrades, applications, connectivity, distributor support, and related developments. Connectivity and real-time data enable the industry to monitor and analyze information, streamlining processes and bring new levels of performance, the ABI report indicates. ABI Research’s report “High Precision GNSS Markets and Systems,” examines where, when, and how the high-precision GNSS market will change over the next five years and how receiver design will evolve to keep up with these changes.